He dispels the pains of ages and lends support to insignificant beings. Contemplating on the Lord one is beholden by the blessed vision of His darshan. My healer is my Guru, the Lord of the Universe. By bestowing me wth His grace as a medicine, He extinguishes the fear of death within me. He is the all powerful, perfect Lord, the maker of everyone’s destiny. The Lord himself redeems His followers; Nanak always seeks His support. लेता हे प्रभु उस सेवक को इस जनम के दुखों से बचा लेता है. 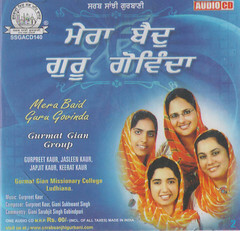 This entry was posted in Shabad Kirtan and tagged Aukhad, Baid, Gobinda, Govinda, Gurbani Sangeet, Gurmat Gian Group, Gurmat Sangeet, Gurpreet Kaur, Guru, Japjit Kaur, Keerat Kaur, Keertan, Kirtan, Raag Kalavati, Shabad, Shabad Kirtan, Vaid. Bookmark the permalink. 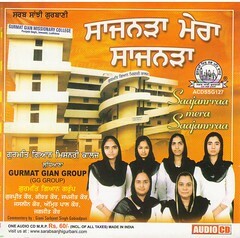 dhan dhan guru ji & dhan guru de sikh /guru di sikhi, where gursikhs are serving to spread gurbani to masses. 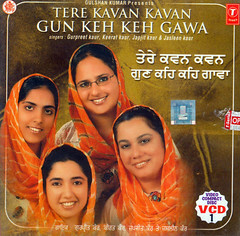 All gurbani shabads are most beautiful non is less than others. 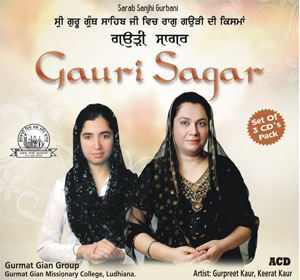 Excellent rendition of Gurbaani Shabads……………the prachaar is top quality and singers one better than the other…………….pls keep up the good work and popularise this site as much as possible for spread of the religion and its faith to all the youngsters especially, who need the most of this and general spread / popularity of our religion !! Thanks Deepinder Singh Ji. Do keep visiting this site and enjoy Guru’s Bani and do send links of the Shabads you like to your near and dear ones so as to spread Guru’s Bliss to one and all. We are trying our best to compose and record as many Shabads in best possible way so as to make the world realize the Beauty of Gurbani. 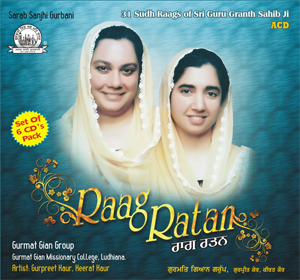 Soon we plan to present an Album containing Shabads in All the 31 Shudh Raags of Sri Guru Granth Sahib Ji. Its touching the comentry and vocal at out standing in its class. 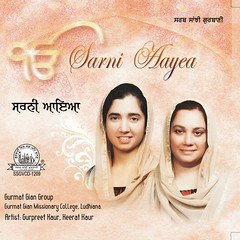 Gurbani said and sung in total dedication needs to be apriciated, Thank you again.. Very beautifully sung.Really great voice and the composition.